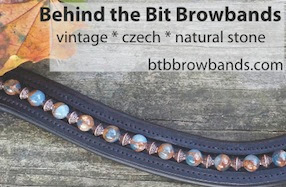 Behind the Bit: Two Horse Tack -- Medieval Madness giveaway! Two Horse Tack -- Medieval Madness giveaway! This time around the Two Horse Tack giveaway is a gorgeous medieval bridle with bling in Beta Biothane. Here is the catalog entry for the Medieval/Baroque bridle with bling so that you can take a look at the options and colors. Remember you get a $10 coupon just for entering the giveaway, and many items are very modestly priced -- it's like getting, 20/30/40% off! 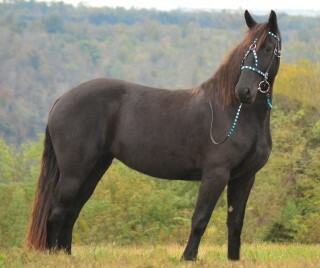 Bought a bright orange bridle from them for hunting season. It's really quality tack!! Reasonably priced too.